The campaign playing out in the political world may seem like theatre — part drama, part comedy — but Michael Friedman wants to make it a musical. Friedman, who wrote the music and lyrics to “Bloody, Bloody Andrew Jackson,” has been following the primaries, interviewing voters, and making songs out of the transcripts. The result is a series of musical snapshots that capture how people are thinking about politics in 2016. 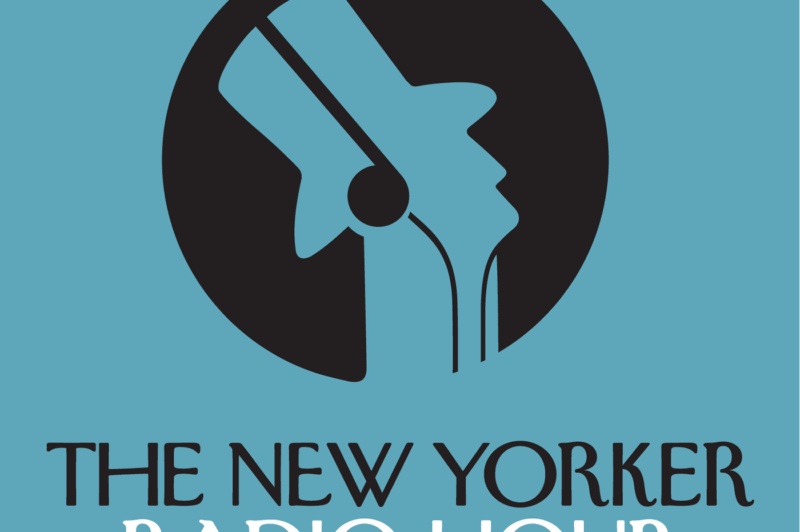 The New Yorker Radio Hour presents a selection of Friedman’s work – including a few world premieres – live in The Greene Space featuring performances by Kristolyn Lloyd and Jeremy Pope. Hosted by The New Yorker’s Sarah Larson.